Big Tee racing specialise in the race preparation of engines for both Offshore and Circuit Racing. The aim of our tuning programme is to increase the standard power of either a Zenoah, Sikk or RCMK engine without compromising reliability. Whereas some tuning houses produce engines which can best be described as "screamers", the reliability of these is often compromised as a result and at best, mid-season rebuilds are often necessary. Big Tee Racing make no elaborate claims of huge horsepower gains but produce powerful, driveable and reliable engines which throttle very well and produce a very noticeable increase in performance against the standard product. More engine makes are now benefiting from the Big Tee treatment, so if you run a petrol class boat and would like a rebuild or a tuneup, please CONTACT US for prices and specifications. Stripped down and checked over to remove any factory flaws. A new 3rd bearing is then added to give more crankshaft support and to reduce the likelihood of the shaft twisting. Piston is lightened and modified to improve power performance. Barrel is modified to include inlet/exhaust timing improvements. This profile produces more torque and increased mid-range punch to cope with rough conditions and the need to overtake safely as well as vastly improving throttling. 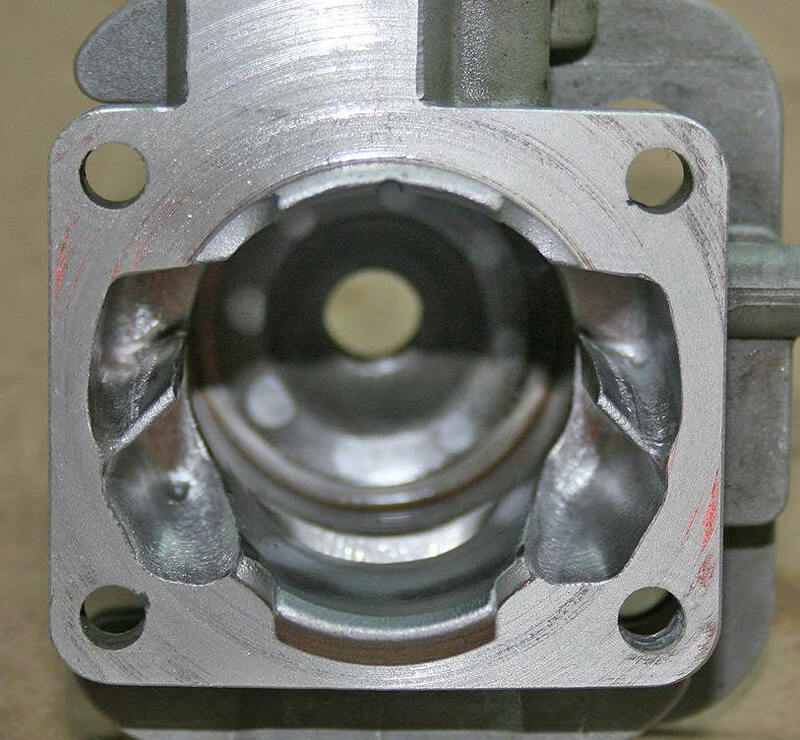 This profile produces increased top-end revs for sustained high-speed racing. 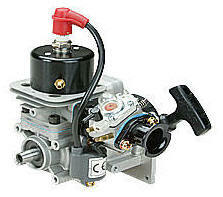 We can also convert your new or old Zenoah to a hybrid RCMK/Zenoah for increased performance. Side inlet/exhaust only. Please CONTACT US for prices and specifications on tuning and rebuilds. Older engines undergo the same tuning programme as new installations, however they are also thoroughly cleaned and then inspected for any damage. 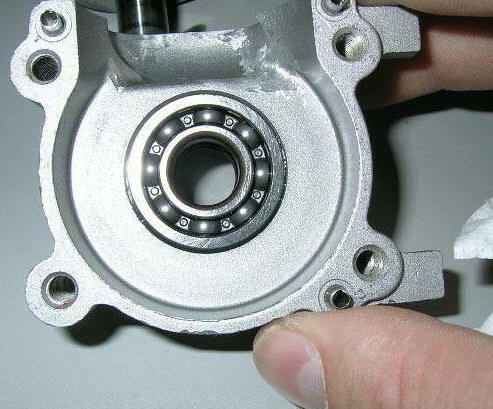 New parts are fitted as necessary, which can include such items as main bearings, gaskets, piston, rings, etc etc.